On August 1st, 2017, a scaling debate within the Bitcoin community resulted in a “fork” that created a new currency called Bitcoin Cash. Starting today on the iOS version, Bread can send, receive, and hold Bitcoin Cash in addition to Bitcoin. Support on Android is coming soon. All Bread customers who held Bitcoin (BTC) in their wallets on August 1st were automatically awarded the same number of Bitcoin Cash (BCH). Within 2 weeks, we released a simple extraction tool for those who wanted to move their BCH to somewhere else, such as an exchange. Many individuals took advantage of this feature, and those who did not are still holding “invisible” BCH in their wallets. With this new update, all iOS users will be able to see any BCH remaining in their wallets, and can send and receive BCH at will. After releasing our extraction tool, we promised to add full support for BCH if it survived long enough to prove true market demand, and we are now following through on that promise. 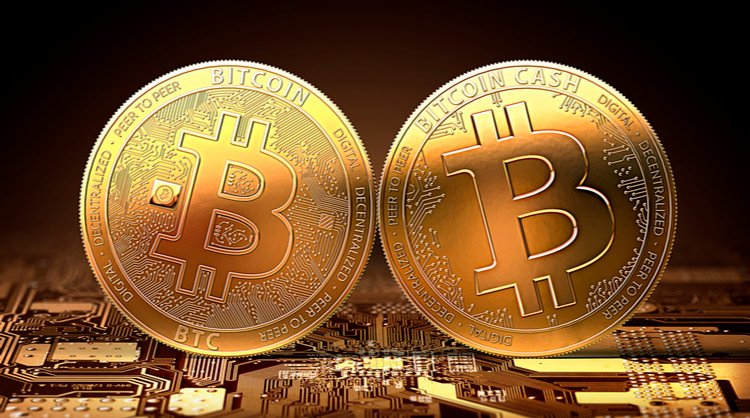 This decision was further solidified through listening to our users: a minority of users expressed extreme support for or against the addition of Bitcoin Cash, however the large majority of our users who didn’t have a strong opinion either way were still in favor of having the option to store and use Bitcoin Cash in their Bread, and all users voiced strong support for getting full access to any BCH that might still be stored in their wallets. Customers will also be pleased to note some UI improvements to the app which will improve stability and ease of use. Our goal is to give our users the freedom of choice, and to provide the best user experience possible. Please let us know how we’re doing, by contacting [email protected] or tweeting us at @breadapp!